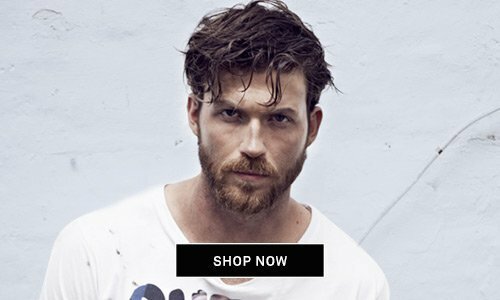 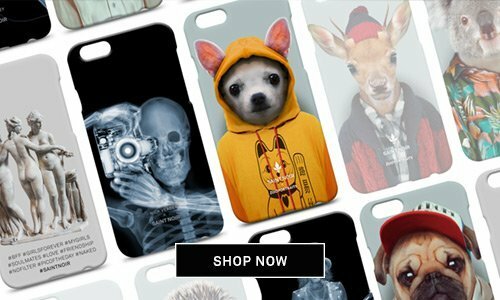 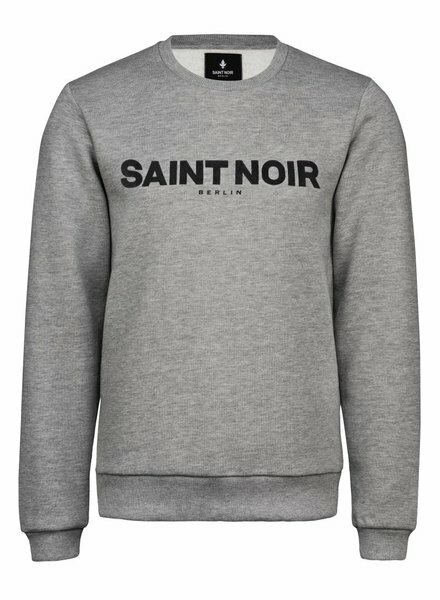 Classic sweatshirt for men made of extra soft material. 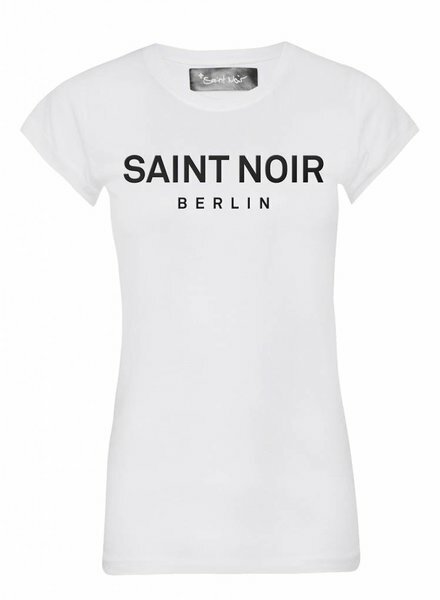 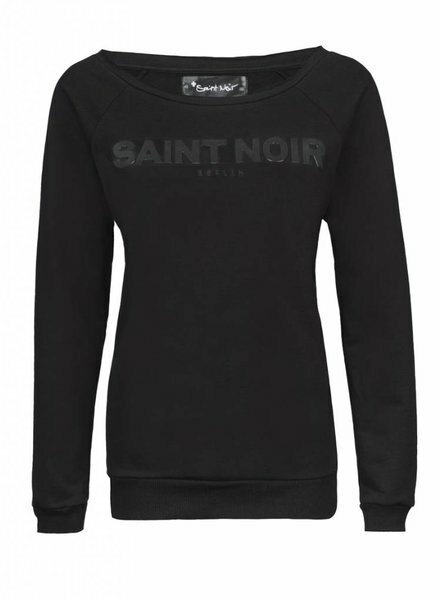 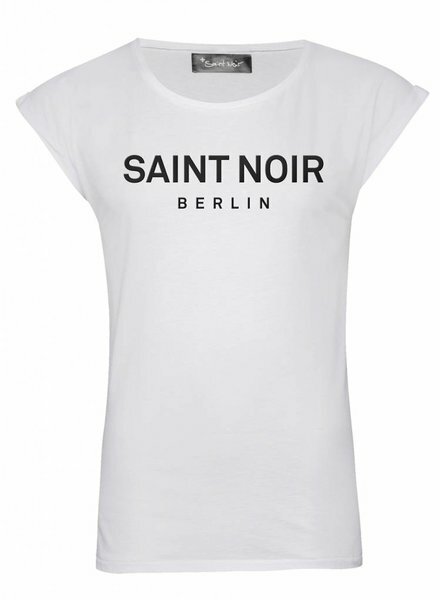 Saint Noir Berlin Saint Noir. 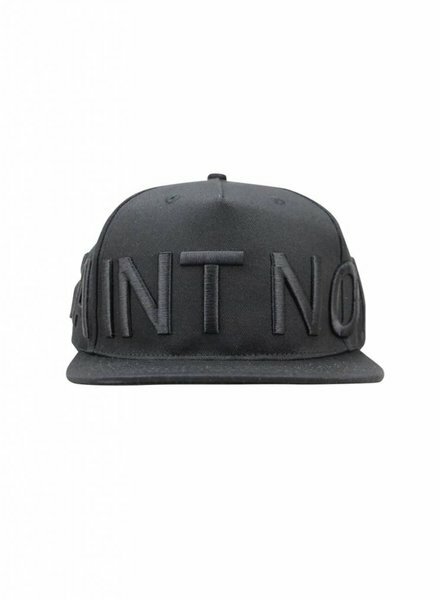 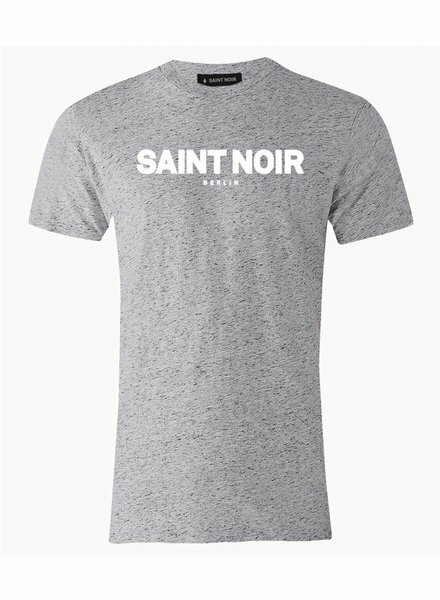 Hip Basecap with Saint Noir Berlin logo. 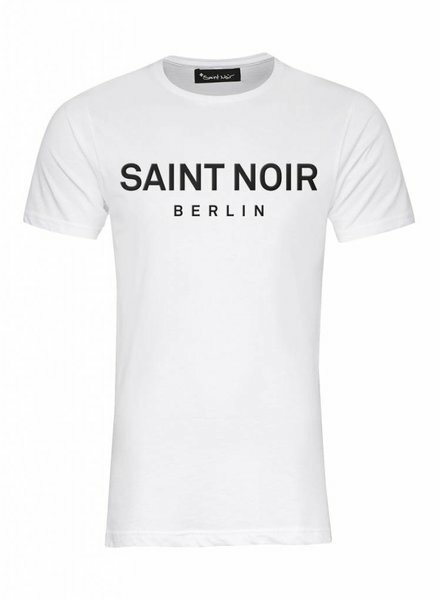 Saint Noir Berlin Saint Noir.